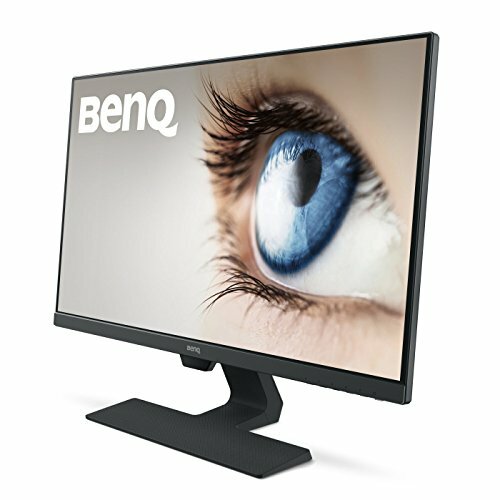 Designed for beautiful simplicity, BenQ GW2780 27″ frameless monitor combines ultra slim bezels with hidden cable management. 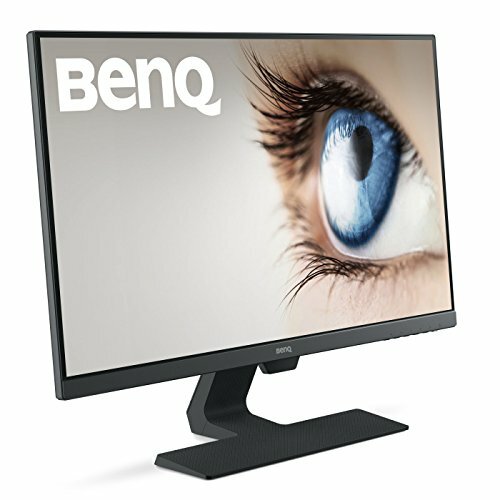 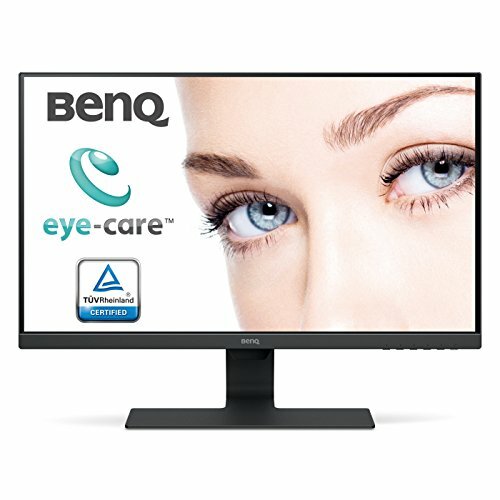 Complementing BenQ exclusive Eye-CareTM Technology with Low Blue Light Technology and Flicker-Free performance for extended viewing comfort, industry-leading Brightness Intelligence Technology delivers exquisite details in any ambient lighting environment. 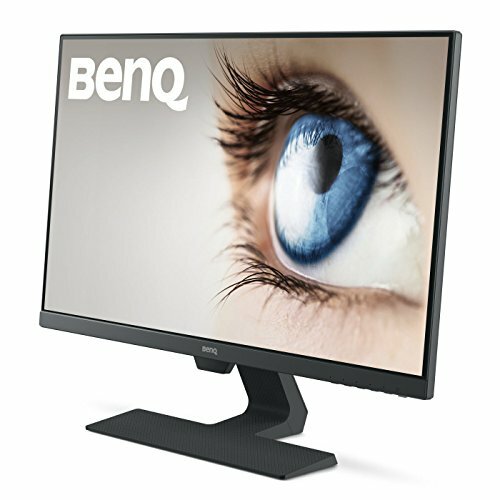 With the ideal combination of LED and IPS technologies, GW2780 delivers a new level of visual enjoyment with truly authentic colors, deeper blacks, higher contrast, and sharper details. 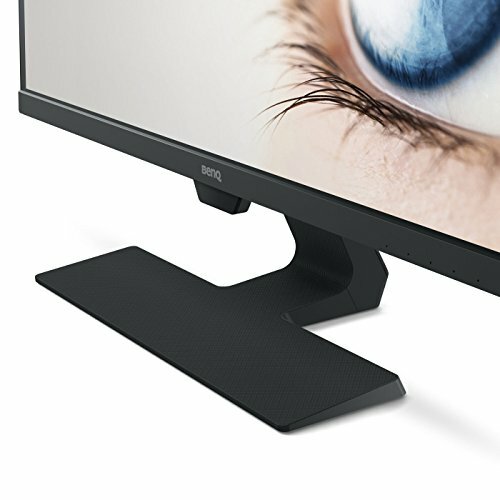 IPS (In-Plane Switching) Technology ensures accurate color and image reproduction from any angle. 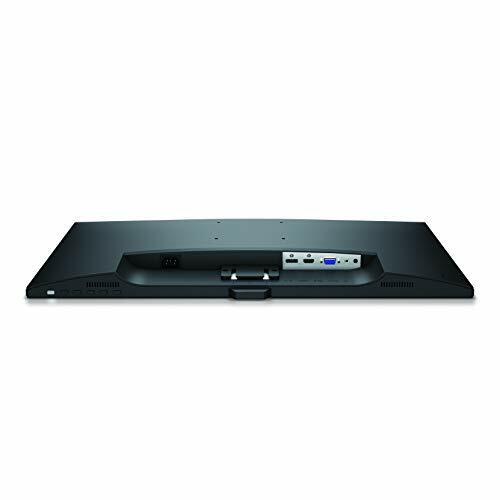 Expansive 178A° horizontal and vertical viewing angles ensure uniform viewing for multiple people in the room.